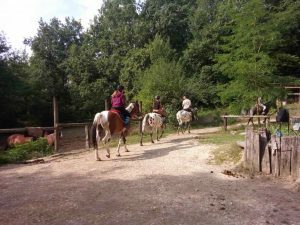 If you are looking for a family friendly holiday whether restful, active, or a combination of both, Aquitaine Gites in France, located in the beautiful Lot Valley, is the place for you. 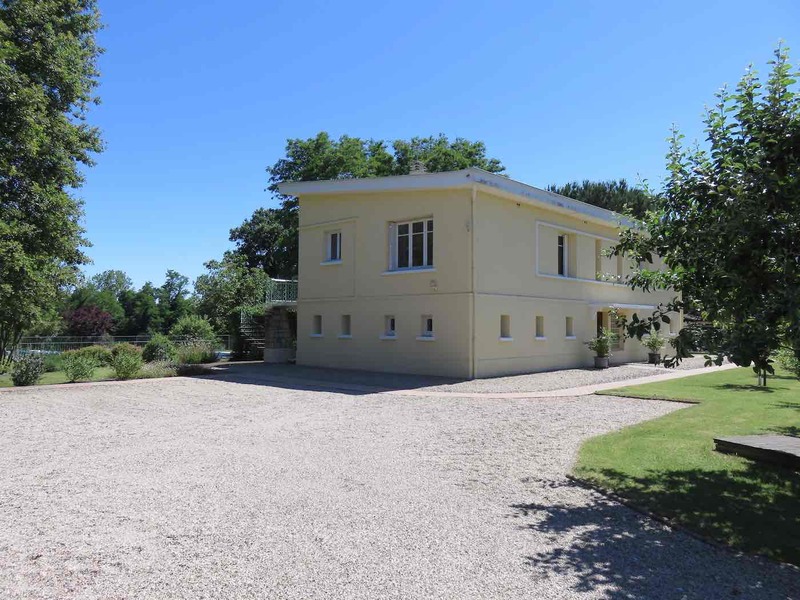 Aquitaine Gites in France has three self catering apartments set in an acre of enclosed landscaped gardens on the bank of the river Lot, just 5km from the town of Villeneuve sur Lot and close to Pujols and Penne D’Agenais in New Aquitaine in South West France. Relax at Aquitaine Gites in France by our 12m x 6m swimming pool which uses a chlorine free Ultra Violet (UV) treatment system. There are several decked areas in the terraced gardens with views over the river and occasional passing river boat or rower. We have plenty of room for you to enjoy table tennis, badminton, mini tennis, boules and a separate shaded children’s play area. 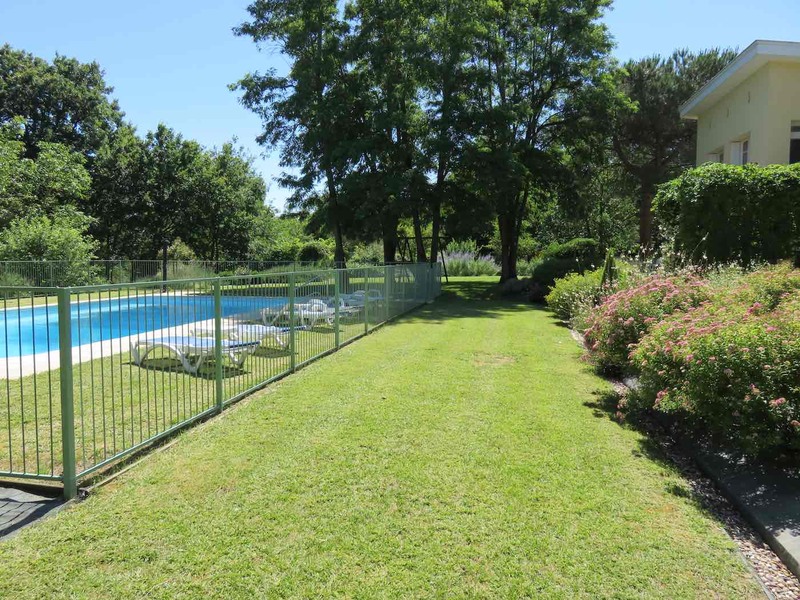 Security and child safety at Aquitaine Gites in France is provided by an electric entry gate to the property, a 1.2m fence around the swimming pool with security gate access and fenced river bank protection with security gate for controlled access. Our two ground floor apartments have two bedrooms, a bathroom, a lounge/kitchen/diner and easy access. The first floor apartment has three bedrooms, three bathrooms, a large lounge/diner, a kitchen and a private veranda overlooking the pool and gardens. We provide bed linen, towels, hairdryer, fans, ironing facilities and a welcome pack as standard. Travel cots and high chair are also available by prior arrangement at no extra cost. We guarantee to welcome you in person and show you around your French holiday accommodation, answering any questions you might have. We also provide some guidance notes so there is no pressure to remember the conversation in the morning. 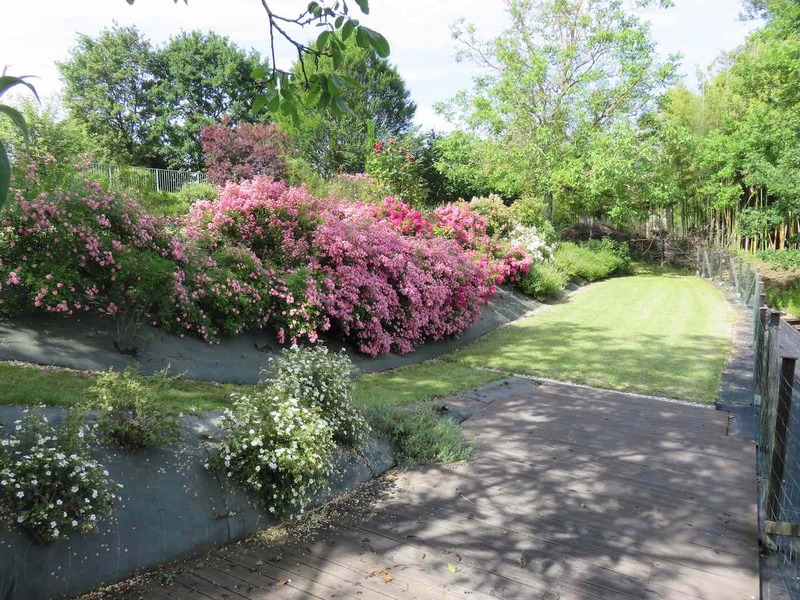 One of us will be on site everyday looking after the gardens, watering the vegetable plot and maintaining the pool. We will always be happy to help with recommendations, local knowledge and any requirements you might have to make sure you enjoy your stay with us. We have two local boat hire venues, one just 5 minutes away and the other 20 minutes. The Base Nautique at Casseneuil is just a 5 minutes drive or 20 minute cycle from Aquitaine Gites. They have a large number of Kayaks and canoes. The second boat hire location is at Castelmoron sur Lot and is a 20 minute drive away. 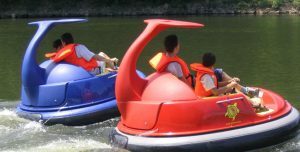 The boat hire is based at a man made beach on the river and includes a variety of different types of boat including kayak, canaoe, stand up paddles, pedalos, electric boats, jet boats and a petrol engined fishing boat. We have two local golf courses, one a full 18 holes and the other a 9 hole course. They also each have a driving range. The courses are situated in beautiful surroundings and serve great food. The closest golf course is just outside Villeneuve sur Lot and is about 20 minutes by car. It is a full 18 hole course with electric buggy and club hire available. The second course is at Tombeboeuf about 30 minutes away. This is a 9 hole course which also has equipment hire. Between a 5 minute and 25 minute drive from Aquitaine Gites, in the peak summer weeks, you will find a ‘Marche Gourmande’. These are evening markets which have a variety of food and drinks stalls and live entertainment. You simply order your food and drink from as many stalls as you like and find a place at the trestle tables and enjoy the free entertainment. Alternatively we have many local restaurants to choose from for lunch or dinner, some with amazing views of the local countryside. There are a number of horse riding centres in the local area some with both indoor and outdoor facilities. Aquitaine Gites is just 800 metres from the voie vert (walking/cycling path) which has around 12 km of cycle path. This path links to several cycle routes with a mix of path and quiet roads. There are a number of routes available to download from the Tourist office and many that we can help you with. Several of our guests have cycled the voie vert to Casseneuil in the mornings to collect fresh bread and croissants from the bakers. 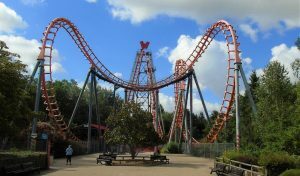 On the outskirts of Agen, 30 minutes by car, is Walibi Park. 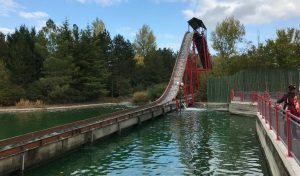 The adventure park includes two rollercoasters, a log flume, a 4D cinema and many other rides to entertain both the kids and adults. 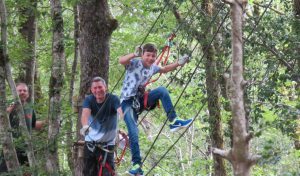 We are lucky enough to have two tree top parks within 35 minutes of Aquitaine Gites. The first ‘Parc en Ciel’ (park in the sky) is at Lacapelle-Biron and has been great fun for me and my nephews over the past few years. With a number of routes varying in difficulty there is plenty for everyone. The second and more recent park is Happy Forest just outside Agen. This park has 14 tree climbing routes of varying levels as well as Laser Tag and Zorbing. 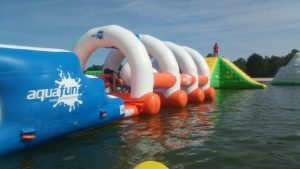 We also have two water parks, one 5 minutes away and one 40 minutes away. 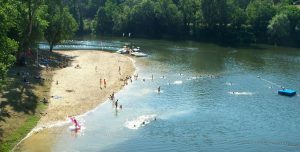 The first is at Pujols just a five minute drive or 20 minute cycle from Aquitaine Gites. This has an indoor and outdoor pool with outdoor water slides. The second is a 40 minute drive away but by all accounts worth it. If you’ve ever seen the TV programme ‘Total Wipe Out’ it’ll give you an idea of what you’re about to try. 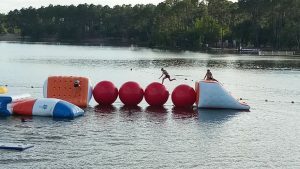 See if you can get across the big red balls. Again you guessed it, two karting tracks, one 35 minutes away and the other 45 minutes from Aquitaine Gites. The closest track is on the outskirts of Agen and has an outdoor track. 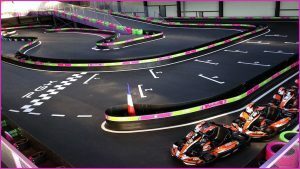 They do have a wide variety of Karts and cater for a wide range of ages, with solo rides for children as young as 3 and quad/motorcycle sessions for kids. They have three different engine sizes on their karts giving adults of different ability a choice. The second is at Caudecoste just beyond Agen which has both an indoor and outdoor track. The minimum age for a solo drive is 7 with a minimum height requirement of 1m30. Although they have dual karts where children as young as 3 can be a passenger. We have a fantastic local vineyard just 5 minutes drive away. We provide a bottle of their rose with our welcome pack. Many of our guests buy white and rose wines from the vineyard. The vineyard is also represented with a stall at our local evening markets. If you are feeling adventurous you can try microlighting, a gyrocopter or paragliding. Just a 25 minute drive away is Europe’s biggest ultralight aviation base. Tourists are well catered for with flights from 10 minutes to 1 hour. 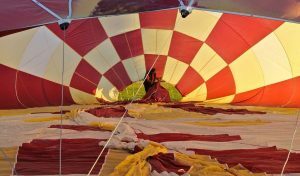 A little further afield, 50 minutes drive, you can try hot air ballooning. Leaving from one of the vineyards you can experience this stunning part of the world from the air. Please note that during the peak summer period we give priority to 2 week bookings. 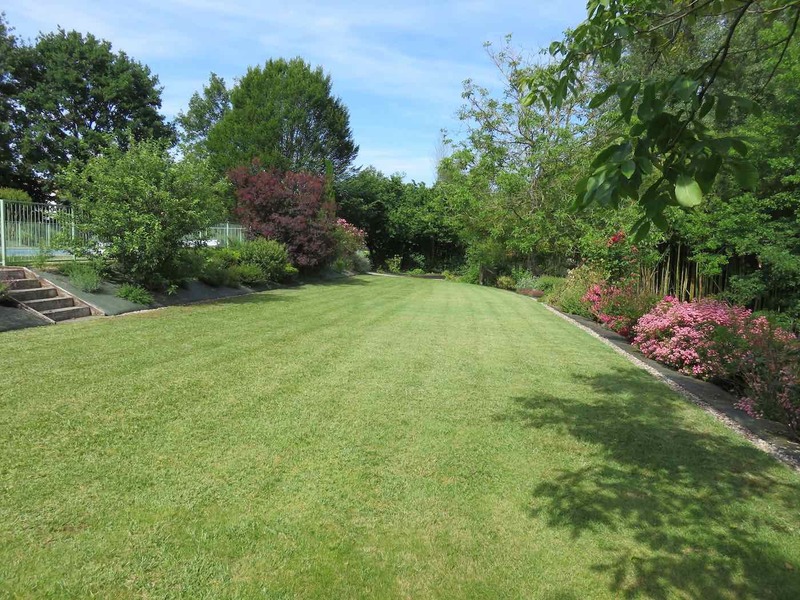 Hi, my name is Andrew Perchard and I run Aquitaine Gites in France which consists of three holiday rental apartments set in an acre of secure landscaped gardens. 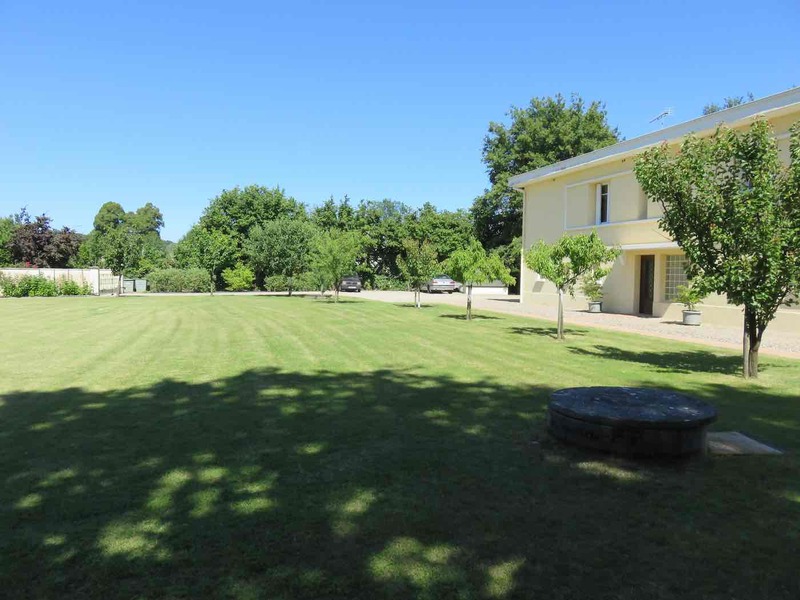 We are located in a rural setting on the outskirts of Villeneuve sur Lot in the Lot et Garonne department in the New Aquitaine region of South West France. The property was purchased in late 2003 and specifically converted into gites over the next couple of years. The holiday rental business has since gone from strength to strength.